It is not only through the selling of product items that business establishments can make money. There are also different kinds of services that can be provided to consumers in exchange for a particular amount. Businesses in the service-provider industry vary depending on their nature of operations. There is a wide range of services that businesses can offer – from those that are related to automobile maintenance up to those that are needed for house cleaning, beautification, and maintenance. With high market demand from specific niches, you need to make sure that your business will be positively known by your target market and that the perception that you will provide is both effective and memorable. Creating a uniquely designed professional logo that can be easily remembered by your current and prospective customers can help you properly brand your business. Start making the service logo of your company or business establishment by referring to the downloadable design examples that we have compiled in this post. With the different businesses that are within the industry that makes money out of providing services to people, it is only essential that there should be an abundance of service logo designs that you can select from when identifying the specific one to be used as a branding tool of your business. Listed below are different kinds of best logo designs that are used in particular service-related business operations. 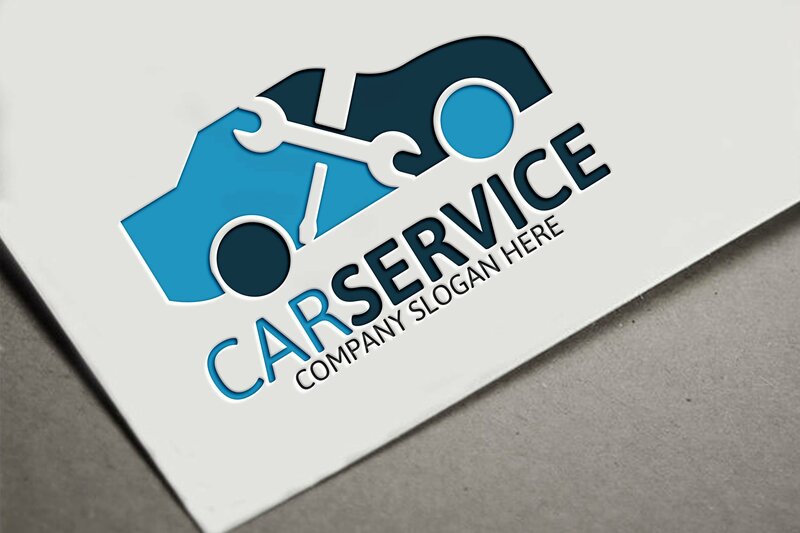 Automobile and transportation service logo design. There are different services that are needed by customers when talking about automobile and transportation services. There may be people who need a backhoe service, a shared transportation service, or even automobile cleaning service. You should consider these situations when creating your business logo so you can easily relate the logo design to your operations. 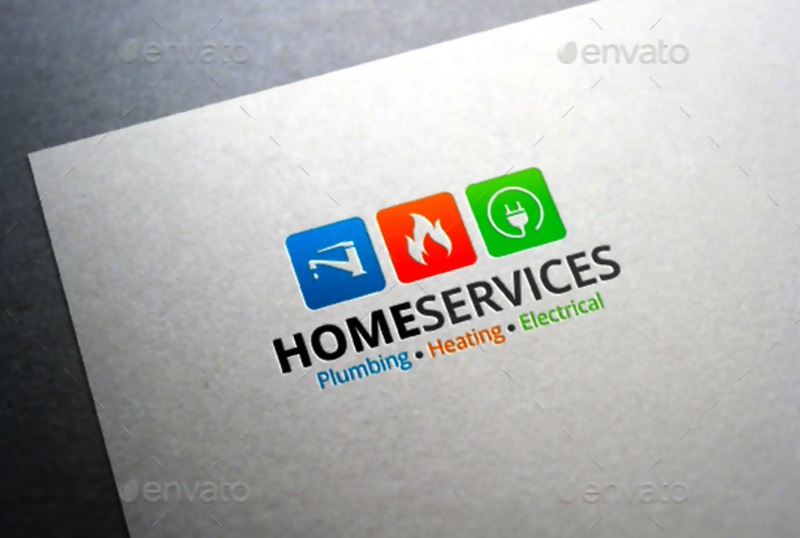 House care and maintenance service logo design. 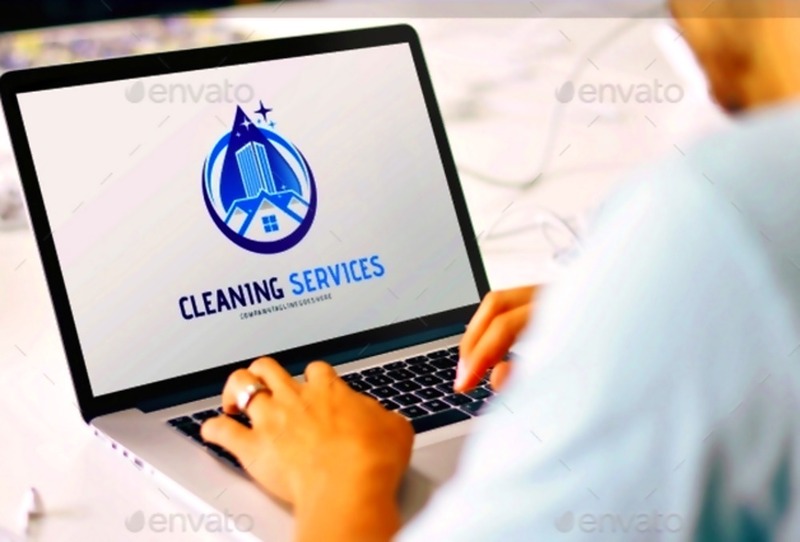 If you want to create a house care and maintenance service logo design, focus on providing an image of a home or the items that are related to your services. May it be a silhouette of a house or a linear representation of a residential space, putting this kind of design item can make your business more recognizable as one whose operations is beneficial to homeowners. House care and maintenance services include plumbing, house care, gardening, and the like. 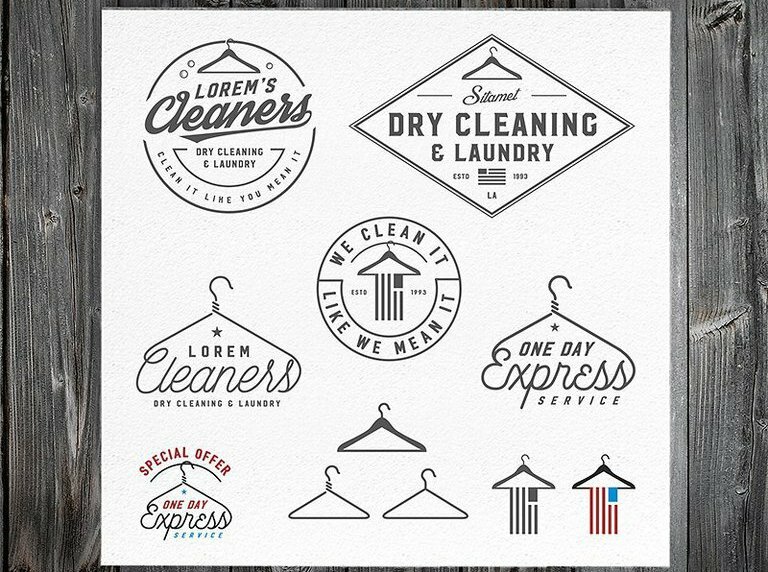 Laundry service logo design. A laundry business commonly uses a logo design which contains bubbles, laundry soaps, washing machines and other materials that are usually seen and/or used within laundry processes. This can make it hard for you to think of a unique logo due to the limited items that you can use as a brand image. However, you can incorporate different color combinations and logo structures so your service logo can be easily differentiated from the other logos used by your competitors. Food service logo design. The industry of food service ranges from catering services up to hotel food service provider. 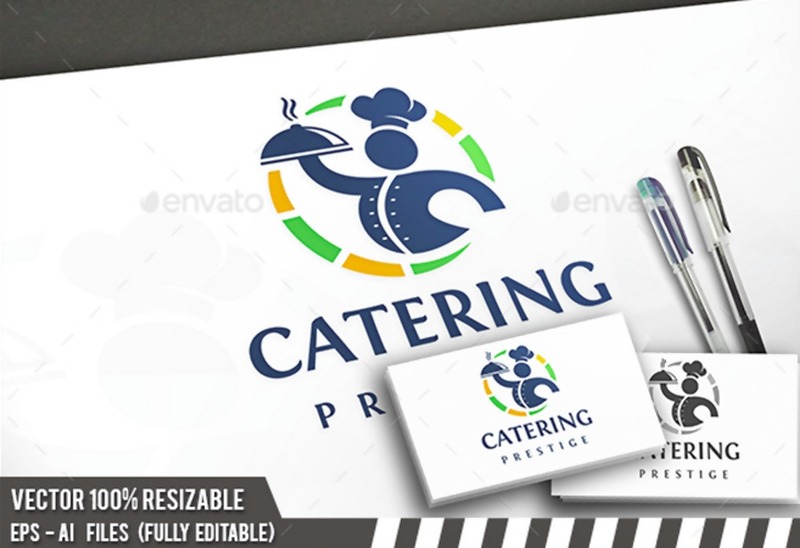 Items and utensils used for cooking or eating are usually seen in catering logo designs and other kinds of food service logo designs. Provide a different twist on how these items are represented so you can make an outstanding logo that is truly your own. 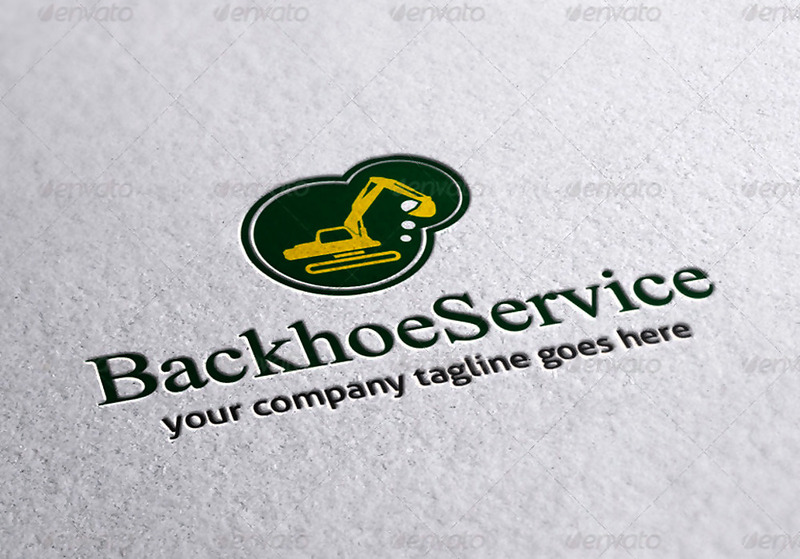 Landscaping service logo design. Interior designing is not the only process that can make both commercial and residential spaces appealing. Landscaping and other exterior beautification can help a specific outdoor area look more visually pleasing. Landscaping service logo design can be identified and separated from other kinds of logos if you will use gardening tools and plants in the logo that you will create. 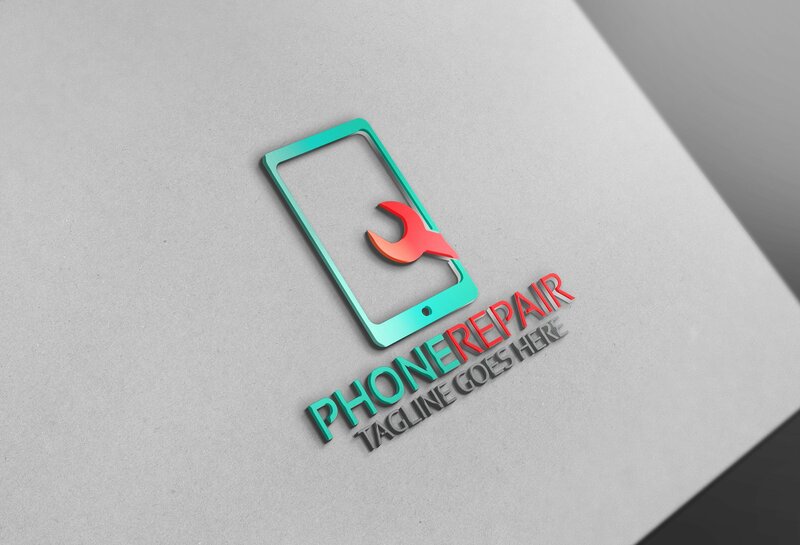 Phone repair service logo design. With the development of technology, there is also a need for technical support providers to ensure that the concerns of customers are answered with regards the products that they have purchased. Phone repair services are needed so that minor damages in the mobile phones of customers can be addressed. Use an image of a phone and other repair tools when creating your phone repair service logo design. Before creating the service logo of your business, you first need to be aware of your relevance on the market where you are currently at. Make sure that your service logo design can best represent the offers that you can provide to your customers. This way, the usage of your service logo can be truly effective. Why Is a Service Logo Important? Your service logo can help your customers remember you. It will be easier for your customers to identify your business if they can perfectly recall your business through an image. This is the reason why a well-designed logo is very critical to be considered for actual usage. A visual representation of your business can promote memory retention which can be translated to customer grip and loyalty in the long run. A well-formatted service logo can make your business stand out from your competitors. As mentioned in the discussion above, there are a lot of businesses that are competing with each other in a specific market. Creating a service logo that is designed based on the needs, wants and characteristics of your consumers can help you maintain a strong visual impact not only to those who are already trusting your brand but also on the market that is currently within the hold of your competitors. If you want to penetrate a wider area of the market, then create a service logo design that can help you stand out from competition. Your service logo serves as the face of your business. Just as how we remember some people through their faces, we can also remember businesses through the logos that serve as the representation of their operations. The impression of your customers can first be based on how you package your offerings and how you present the business in relevance to aesthetics and visuals. With a service logo, you can be known by people who are interested to try your services. As the face of your business, it is only important for you to consider the design processes that you will incorporate in the creation of your own service logo. A service logo can help you attract new customers while retaining your current market hold. Being true to your brand can help you a lot of ways. With this, you have to ensure that your service logo can reflect your core as a business. It should be relevant to your operations and it must be related to the objectives, mission, and goals of your business. Though it may be hard to think of a service logo that can do all these, having an in-depth thought process can help you visualize the image that you would like your business to be associated with. Think of the materials that are related to your business. Do not only consider the decision of the management when designing your service logo. You have to also be aware of how customers look at your business. Make sure to use images, icons, and other design items that are related to the business so you can easily connect your business offers to particular needs. 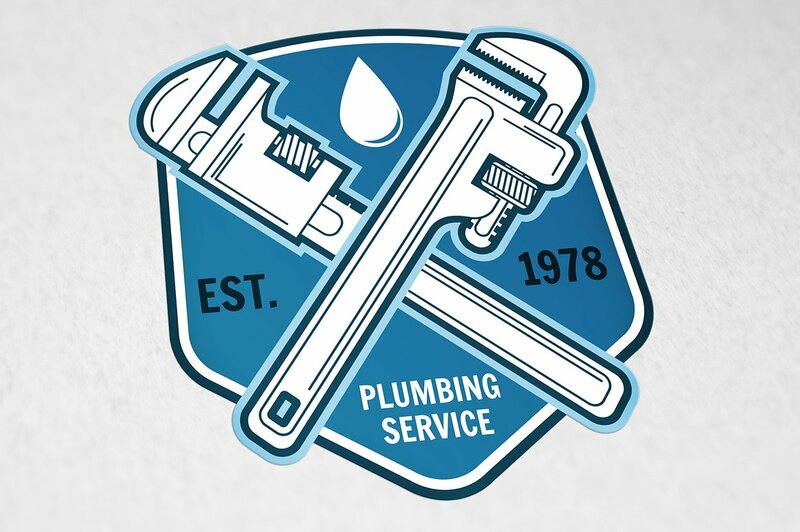 Identify the kind of service logo that you would like to have. Before you create the template for the service logo that you will make, make sure that you already have an idea of the service logo’s aesthetic. Doing this will allow you to minimize design selections which can make it faster and easier for you to come up with a desirable and effective service logo. Finalize the items that you will place in your logo. Not all the materials and design items that you can think of should be added to your service logo – unless you are achieving a cluttered and disorganized aesthetic. You have to list down the specific items that you would like to see in your service logo so you can create a structure that can put these items together beautifully and appropriately. Decide on the font style that you will use for the service logo. The font style of your service logo, if there will be any, should be the same font style that can be seen in all your documents. Cohesive is very important in the processes of business branding and your logo design should not be an exemption to that. Develop color combinations that you will use in the service logo creation. A big factor that can affect the overall design of your service logo is the combination of colors that are present in the specified tool. Create different color combinations based on two to five colors that will look good together. Do not use a lot of colors as it can make your service logo design look busy and all over the place. Using color gradients and multiple color combinations can be done if you can format them in an organized manner. Once all of these design processes are executed, then you can already start creating your service logo. It is important to first be aware of the design that you would like to achieve before making the service logo so you can be guided within the entirety of the service logo development. Browse through a number of service logo samples used by your competitors. Aside from knowing the trends in the industry, you can also veer away from creating a logo that is similar or is already currently used by other businesses. Select a service logo template that you can edit. This works best for start-up companies. You can use abstract logo designs or you can also stick with minimalist service logos. If you think that using a template is too generic, you can hire a graphic designer who can realize your design vision. However, keep in mind that templates can easily be edited and improved depending on the design that you would like to achieve. Through the help of the design considerations listed above, put together design items that will allow you to create your service logo. It is a crucial step that is needed to be implemented in the most precise manner. Combining design items can be tricky which is why you have to be careful when formatting these items altogether. Before using the service logo that you have made, make sure to ask for opinions may it be of your target customers, business partners, or friends. You can directly ask these entities or you can also apply for a survey/research program at the end of this process. Make sure that other people, especially those that are relevant to the success of your business sales, can appreciate and approve the design that you would like to use. Revise your service logo if necessary. Editing your final logo is based on the response of the people whom you’ve asked opinions with. Be as flexible as possible when doing this step so you can create the best service logo possible. A service logo is an essential tool for your business. Do not underestimate the advantages and benefits that it can provide to your operations. More so, be focused on the design and development processes that you will immerse yourself into when creating this tool. Your service logo can either positively or negatively affect your branding strategies – ensure to experience the former by coming up with an impressive, unique and outstanding service logo.